It’s always best to wear comfortable clothes and ensure you have eaten a light meal or snack an hour before receiving any acupuncture treatment, and avoid any alcohol that day. Your acupuncturist will ask a number of detailed questions relating to your health, lifestyle and diet, look at your tongue and take your pulse. After a diagnosis has been formed, fine, single use needles are placed in different locations around the body while you lie on a treatment couch. 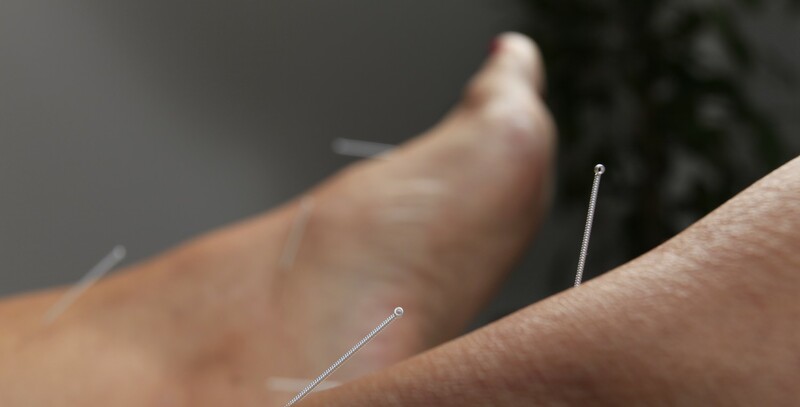 Needles are rarely painful, sometimes you may feel a very slight sting, which goes away in a second. Needles will be kept in place for around 30-40 minutes while you relax. Some people fall asleep during treatment. You might feel very relaxed or equally, energised. 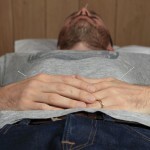 If for some reason, you feel at all uncomfortable, then just let the acupuncturist know. The acupuncturist may also use TuiNa, cupping, moxibustion, a heat lamp or electro-acupuncture to enhance the effects of acupuncture. Auricular acupuncture is usually delivered seated and takes only half an hour. Take a few moments to gather yourself before leaving in case you feel a little light-headed. Drink plenty of water, eat good food, avoid alcohol and take it easy that evening.